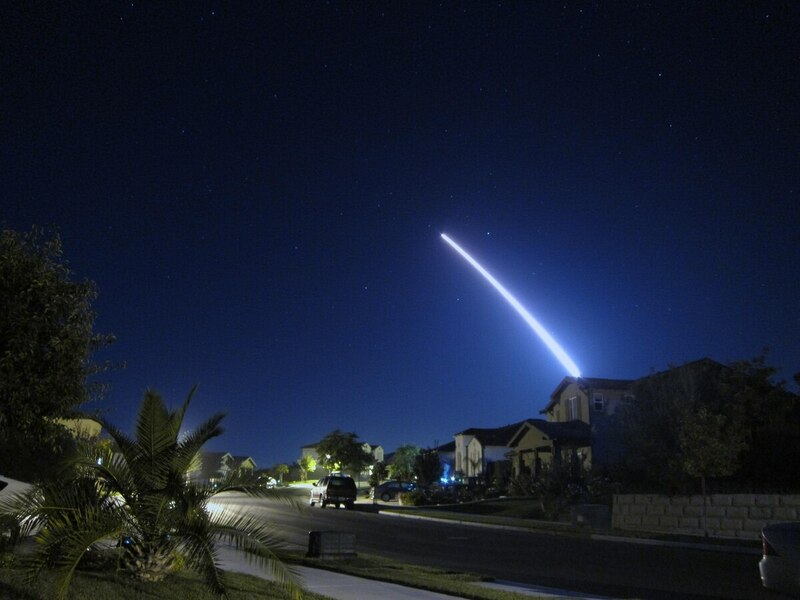 WASHINGTON – A top Air Force officer today defended the New START treaty as a major component of America's strategic security, a week after the agreement with Russia was blasted by President Trump. Lt. Gen. Jack Weinstein, the service's deputy chief of staff for strategic deterrence and nuclear integration, said Thursday that the agreement was of "huge value" to the U.S., adding that it has "been good for us." The general's comments were in stark contrast to those of Trump, who in a Feb. 22 interview with Reuters called the New START treaty a "one-sided deal" and a "bad deal," in part because in his view the U.S. has "fallen behind on nuclear weapon capacity." Signed in 2010, the treaty limits both the U.S. and Russia to limit their deployed forces to 1,550 warheads over 700 delivery systems, including intercontinental ballistic missiles (ICBMs), submarine-launched ballistic missiles (SLBMs) and bombers, by 2018. Analysts have argued that moves away from the pact could create conflict on Capitol Hill, where there has been strong bi-partisan support for nuclear modernization programs. But that support is contingent on the preservation of nonproliferation programs at the same time. Weinstein, responding to a question about Trump’s comments during an appearance at the Exchange Monitor Nuclear Deterrence Summit in Washington, said he had no idea how the Russians would respond to any move to drop out of New START or a decision not to pursue an extension of the agreement. But he offered support for the deal, saying, "The reason you do a treaty is not to cut forces but to maintain strategic stability among world powers. And the New START treaty allowed us to maintain [that stability]. I think there is a huge value with what the New START treaty has provided." "So I think the New START treaty has been good, been good for us," he added. In particular, that stability has been boosted by the treaty-mandated exchange of information between the U.S. and Russia. "There is a dialogue that we still have with the Russians, where we do New START treaties, Russia is still inspecting our facilities and we are inspecting Russian facilities, so there is a [dialogue] going on between the United States and Russia because we still have the New START treaty enforced," he said. "So I think there is a huge value for that."